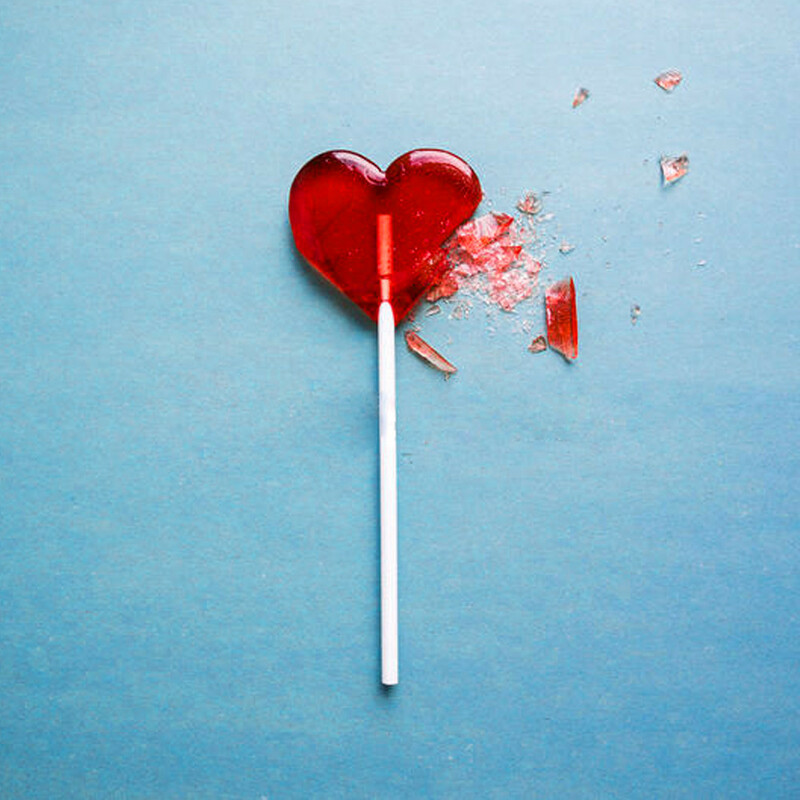 Heartbreaks are achingly familiar to many of us: the anguish of parting ways with someone who once formed an central part in your life; the inability to imagine a future without that person in it; it's a form of grief. The word ‘heartbreak’ was coined in the latter half of the Sixteenth Century, but the emotional state is one humans have been going through since we learned to walk, talk, and mess with each other’s feelings. The inspiration behind thousands of songs, films, and poems (of varying quality), it’s an experience we’re forever keen to unpick and dwell on again and again. In fact, when it comes to love and loss, everything ends up frenzied: body, brain, emotions, mood, and all. As broken down in this helpful video from Glamour2, alongside recognizable physical symptoms - from loss of appetite to an inability to sleep - there’s also an absolute neural storm at play too. Basically, being ‘in love’ comes with a complex cocktail of hormones from dopamine to the infamous oxytocin, affecting how you develop a sense of reward, emotional connection, bonding, and trust. It does all sorts of interesting things to brain activity too.3 This includes lowered activity in the areas of the brain that process painful or negative emotions, including the prefrontal cortex and amygdala. So if you’re in the throes of heartbreak, what to do? As with so many other forms of wellbeing, the basics apply here too. Think all the usual when it comes to treating yourself kindly, if possible: eating enough, staying hydrated, giving yourself the right amount of hours to sleep, trying to exercise. It’s the kind of advice that perhaps feels frustrating when all you want to do is hide under your duvet and never, ever come out again, or work through a bottle of wine while stalking your ex on Instagram and screenshotting the worst bits to send to your friends, but it helps. Beyond that, there are other strategies you can put in place. One of the most widely recommended plans of action is to make sure you have a support network around you. Friends and family are your anchors here. Also, take some time to reevaluate the narratives you built up about the future, and how they’ve now changed. And as this New York Times article7 explores, much of the difficulty found in break-ups lies the way they force an ‘identity crisis’. Suddenly you’re questioning all sorts of aspects of yourself, including your own worth and value to others, so some of this is also about working out how you now define yourself as an independent individual. Finally, as with so many of the deeply, deeply painful things in life, know that time doesn’t necessarily heal, but it does help smooth and ease (and actually allows for growth and adaptation within your brain too).